This time of year, is all about preparing for the coming season so this week we have been giving our soil some more attention, plants won’t thrive unless we can provide a good foundation for their roots and the right nutrients to grow. Vegetables fall into family; groups root crops, brassicas, legumes, are some of the major groups. These all have slightly different requirements. It is our job to provide the most optimal conditions so we get lovely delicious crops for our plates, root crops like light well drained soil that is free from stones and will also appreciate a feed of phosphorous, if your soil is heavy then add some horticultural sand to lighten. Brassicas are fans of rich organic matter a very fertile soil but also free draining and slightly alkaline ph. 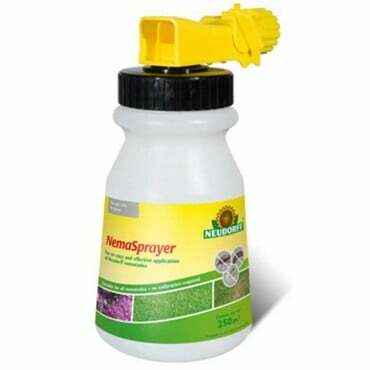 of 6.5-7.5 so you can add a sprinkle of lime on top of the soil this time of year to keep them happy. Legumes like a rich deep fertile soil in full sun, most gardeners will dig a trench at the beginning of winter with lots of well-rotted manure ready to plant into in spring especially for runner beans. However if for whatever reason you didn’t do this it is not to late just add plenty of pelleted chicken manure at manufactures recommended rate now and you still have plenty of time to plant up a runner bean crop. 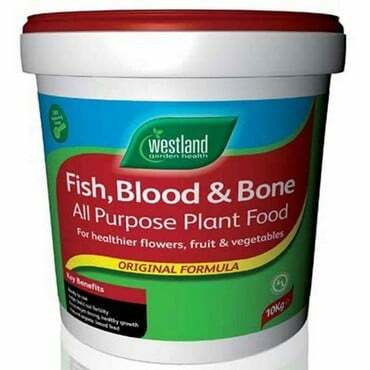 Fish, blood and bone fertiliser will benefit all garden plants - from vegetables and root crops to herbaceous plants and shrubs - and applying around 70g per square metre every 4-6 weeks throughout the growing season will keep plants in great health. 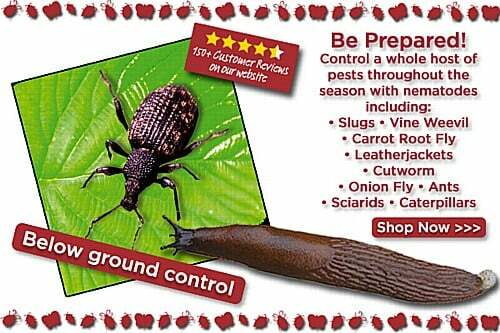 Of course, after we have done all this hard work, we want to be able to eat this produce ourselves so another important job to start now is slug control because these greedy little creatures will quite happily munch through all your crop and leave you with a few stalks to cry over. 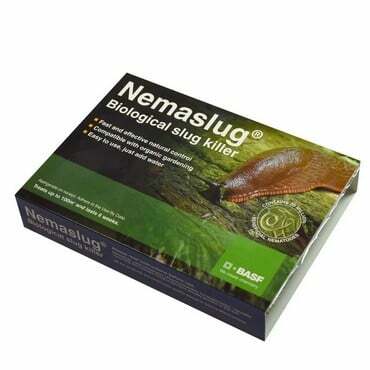 I highly recommend Nemaslug as it is a natural biological slug killer you can apply every 6 weeks until all the crops are harvested, I would also recommend applying this with the Nemasprayer as it distributes the product easily and evenly.